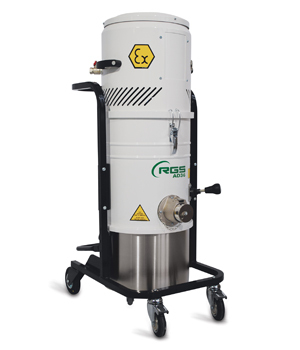 The Atex Flameproof vacuum cleaners are ideal for general cleaning and to extract dusts and trimmings in industrial work environments classified ATEX Zone 22 Dusts (3D) and ATEX Zone 2 gas (3G) where it is required a reliable flameproof vacuum cleaner, efficient and with reduced dimensions. 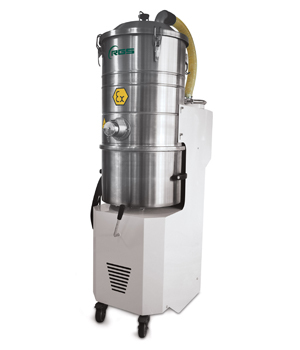 ATEX A21MX1.3D-A22MX1.3D Model A21MX1.3D-A22MX1.3D is a flameproof vacuum cleaner for industrial environment, having single phase. 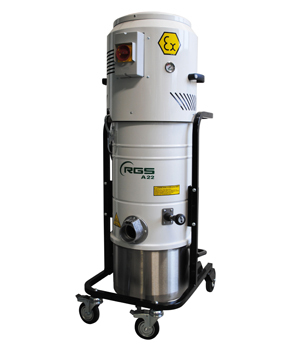 ATEX A63MX1.3GD A63MX1.3GD is an adjustable, practical, single phase, designed and usable industrial vacuums ideal for dusts and wastes. A337MX1.3D is a flameproof vacuum cleaner provide perfect path due to its small size and its suction power. 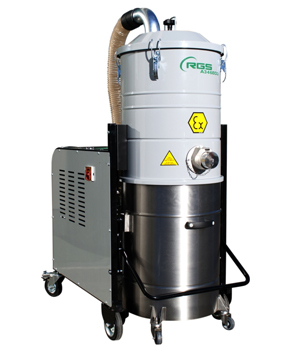 A21X1.3D-A22X1.3D is three phase flameproof vacuum cleaner, and ideal for multi work in all kind of conditions and can adjust anywhere. 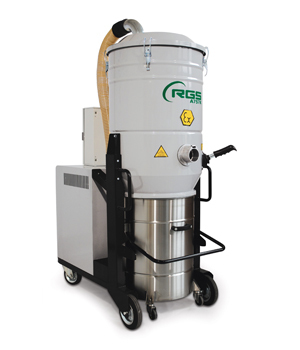 A63X1.3GD-A65X1.3GD is three phase industrial flameproof vacuum cleaner. 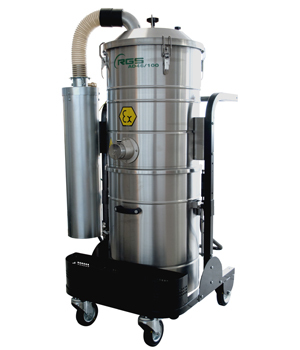 This can clean dusts and wastes in n zone classified. 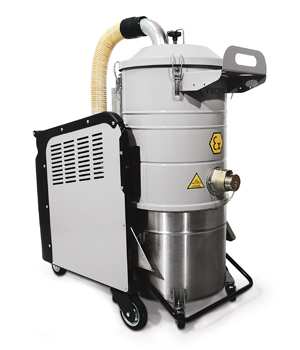 A337X1.3D is an industrial flameproof vacuum cleaner. This model series is perfect for all industrial work due to its smart, small size. 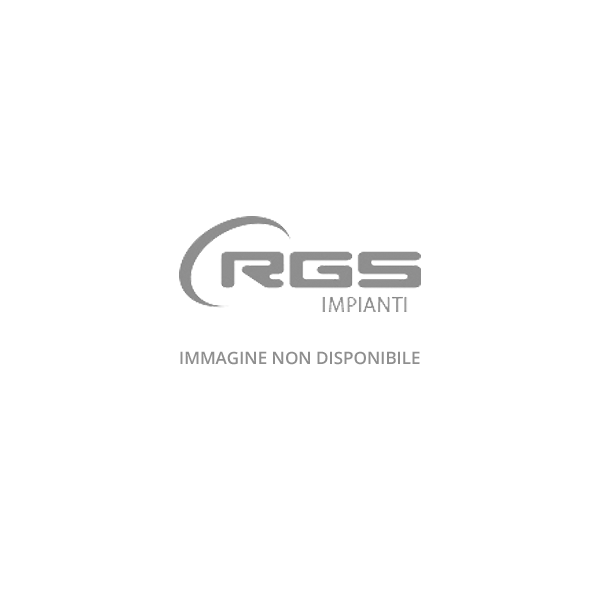 A347X1.3GD-A547KX1.3GD is perfect for all kind of industrial usage. It comes with electric cord that handle Vacuum cleaner. 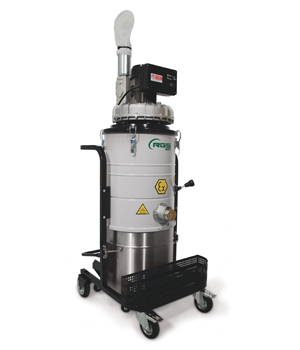 A757KX1.3GD Three Phase Flameproof Vacuum Cleaner comes with container of 100 Lit of capacity three-phase motor with 5.2 kw power. 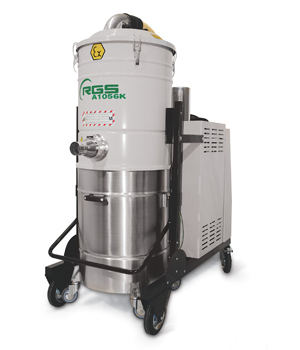 A1056KX1.3D is one of the most usable and practical kind of flameproof vacuum cleaner to be used in Industrial environment. A1856KX1.3D comes with 18.5 Kw of motor power. 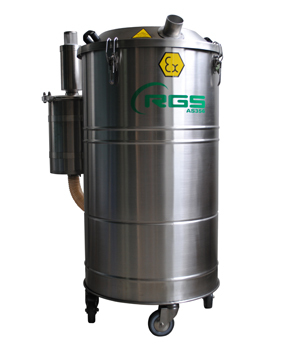 Its container comes with 560 mm and has capacity of 175 lt. 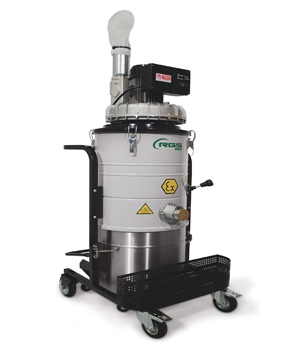 This vacuum cleaner is used for cleaning and sucking dust, liquids and wastes in all kind of crucial zones in industrial environments. 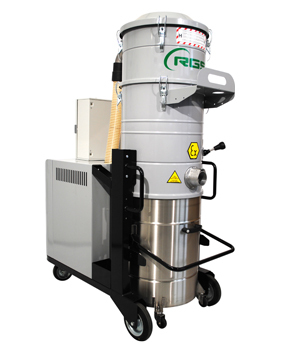 This is a three phase industrial vacuum cleaner. 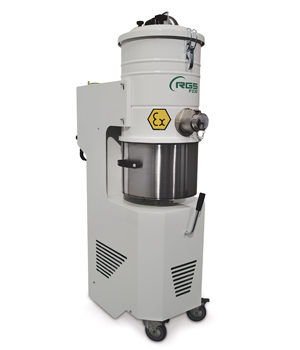 It is very powerful, practical and efficient machine. AD36X1 is smart practical compact flameproof vacuum cleaner. This model AD can be used any area whether it is electricity or not. AD46X1 is a smallest model, and available in different variant versions X1-X2-X3 and can be used in dangerous areas too. AD56X1 is one of the most powerful and useful range of vacuum cleaner. It works with compressed due to double Venturi system. 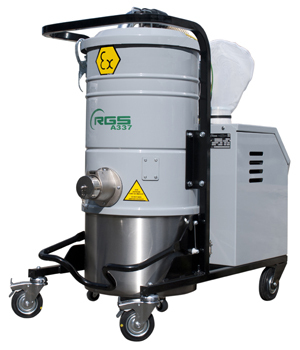 F230X1.3GD is compact in size & can be used for various cleanings and as well for sucking product machines particles. F340X1.3GD is compact vacuum cleaner is an able-bodied advised to plan in the Atex zones 2-22. AS356X.3D-AS1556X.3D is compact flameproof vacuum cleaner and helps to remove waste and help to filter bag and cleaning the container. What is 0 * 7?